The cherry blossom is a very important flower in Japan's history. 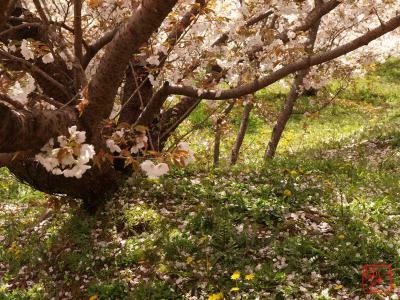 In Mount Yoshino, a popular place to do cherry blossom viewing, the cherry trees have been associated with Shugendo, an ancient Japanese religion. and it also became the common people's amusement in the Edo period (1603-1868). On the other hand, the cherry blossom had been a symbol of the samurai spirit. 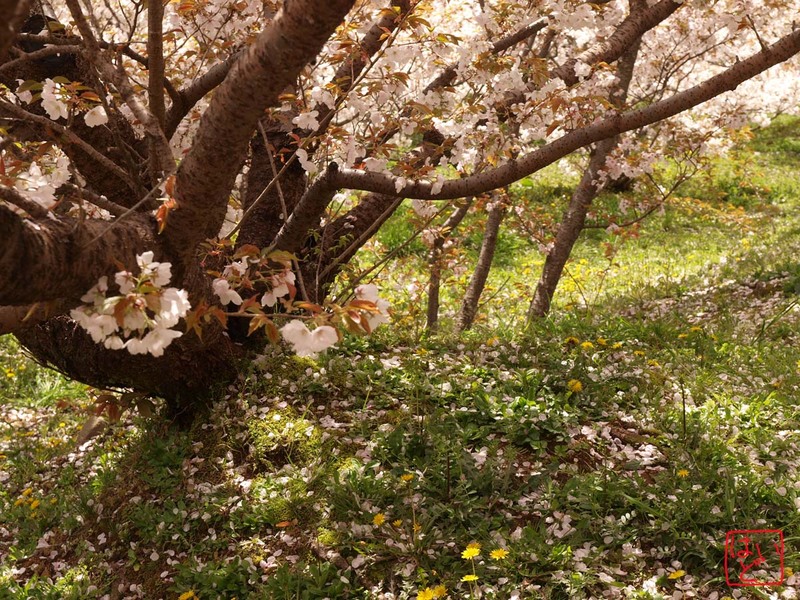 The falling of cherry blossoms makes Japanese people think of an honourable death. In the last days of the Pacific War, many young soldiers including teenagers died in the tragic suicide attacks known as the Kamikaze operation. They identified their own life with the cherry blossoms. While cherry blossoms amuse most people, they make some people feel sad. copyright © 2019 かくれんぼ / Hide-and-seek all rights reserved.